The Consumer Electronics Show is a week of innovation, showcasing the latest technology from thousands of exhibiting companies from across 150 countries. As the global stage for innovation, products that end up changing the way we interact with and see the world often make their first appearances to the public at the show. But what stood out at CES 2019 and why should marketers care? In this report, we recap the highlights of the week, predict how these new tech developments will impact consumer behaviour, and provide action points for advertisers looking to stay ahead of the curve. 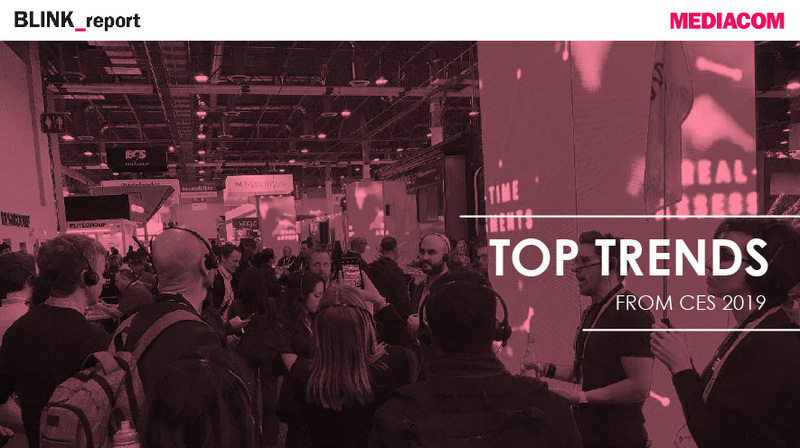 You can read and download MediaCom’s Full CES 2019 Report Here.